What an amazing value for so much home and property! 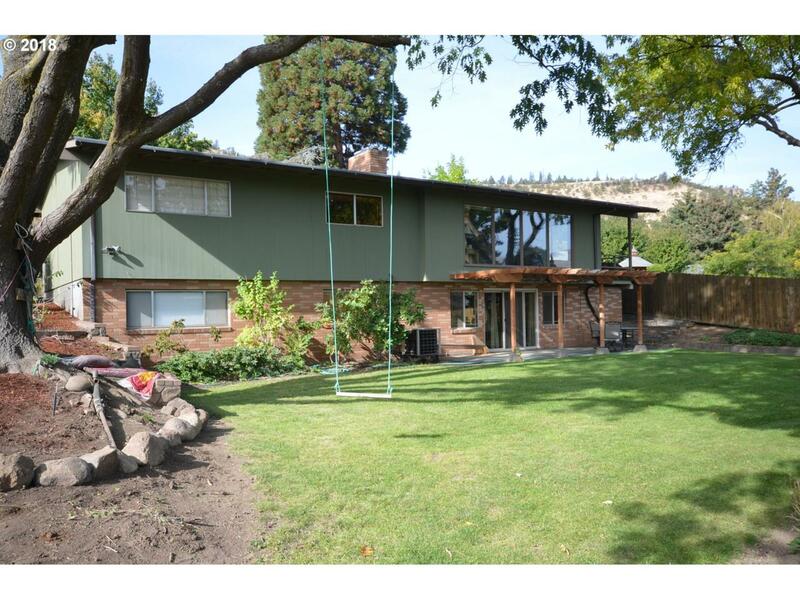 Large family home resting in seclusion on the edge of town. 4 bedrooms 3 baths with formal and informal living rooms AND an additional game room as well as separate utility and mechanical areas and storage areas. All of this with 1.24 acres with a very nice workshop and storage area. Plenty of space for RV parking and garden.